Get Ready to Burn the Floor with ZUMBA AT HUMPHREYS ! This fun and funky workout class is for all levels and ALL AGES !! ZERO dance experience needed ! Come & join the regular ZUMBA CREW at Humphreys Dance Studio and get your groove on in our spacious studio with fully sprung professional dance floor, air conditioning and pumping sound system ! NO BOOKING NEEDED. Just bring a drink, wear your cool and comfy workout gear and get ready to dance ! 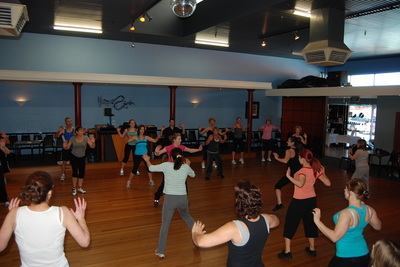 ﻿​LOOKING FOR A GREAT VENUE FOR ZUMBA IN PERTH? PLEASE BOOK for your first Zumba Class by clicking below. After that, no booking required. Just wear cool and comfy workout clothes and bring a drink and your smile! COME & JOIN THE PARTY AT HUMPHREYS. With a huge professional dance floor, massive mirrors and air conditioning, Humphreys Dance Studio is THE BEST venue for Zumba in Perth. Zumba combines dynamic and energetic music with simple, funky Latin dance moves to provide a fantastic low impact cardio workout. No Dance experience needed, newcomers & complete beginners always welcome. Dress to sweat - we recommend comfy, cool workout clothes and trainers or dance sneakers. 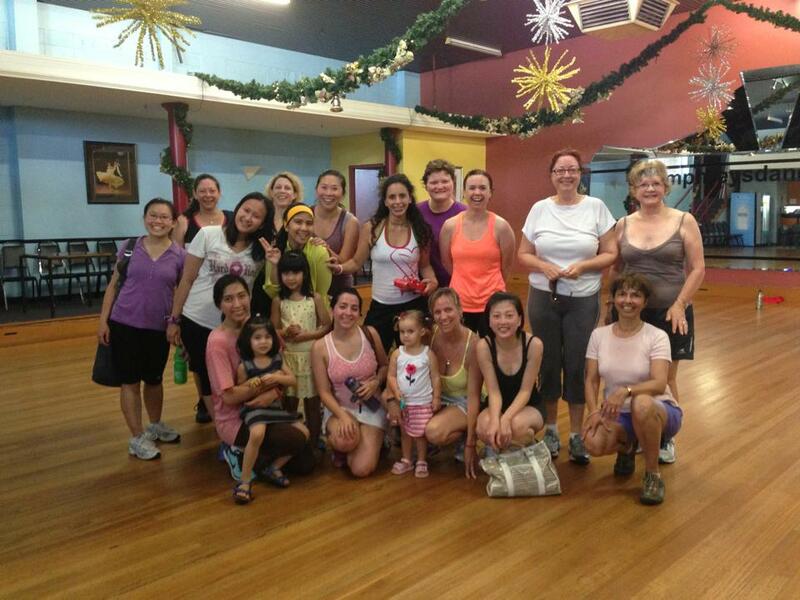 ​Classes just $12 casually or $30 for 3 classes.